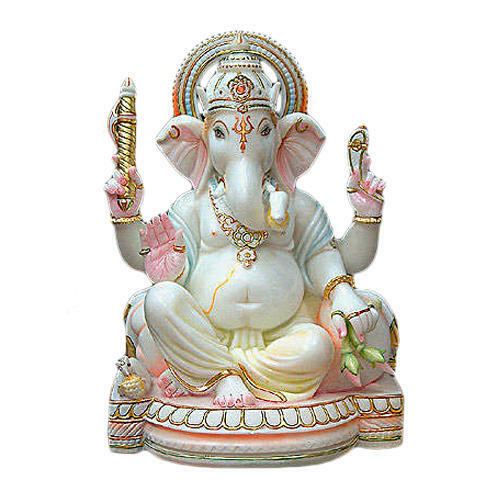 Ganesh halisa is read or lissen every day by devotees of lord ganesha. 1)It removes obstacles from all areas of life. 2)It helps to accomplish desires, intelligence and fame. 3)It helps to attain wealth and prosperity. 4)It helps to regain lost wealth. 5)It helps to restart the sick and closed factories. 6)It helps to remove the hurdles in business. 7)It helps to defeat enemies. 8)It helps to acquire wealth and property. Here we have Ganesh Chalisa with a detailed explanation of meaning.